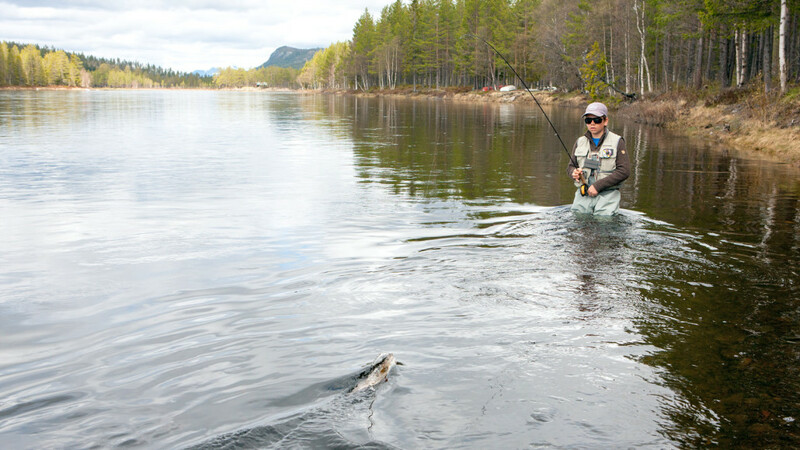 Spring arrives late in Norway. 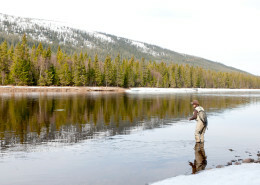 Altough the western part of the country enjoy spring as early as in april, the rest of us must wait. 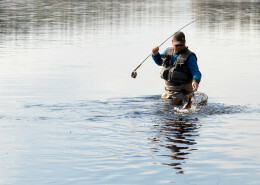 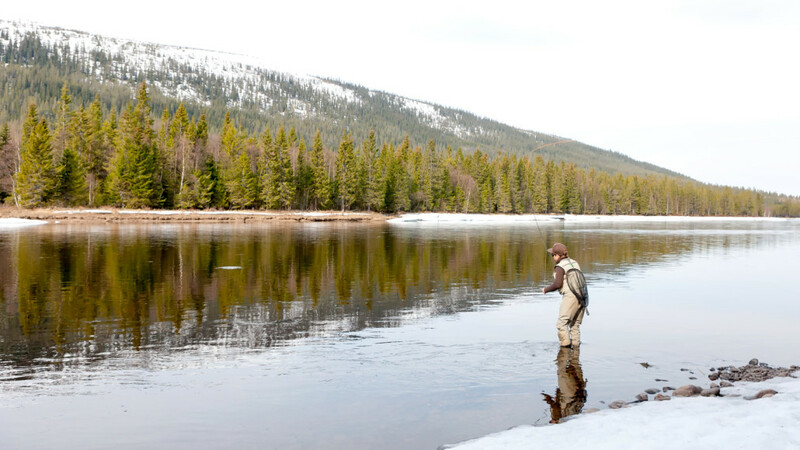 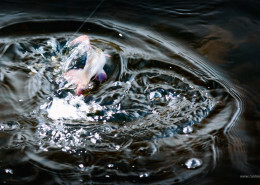 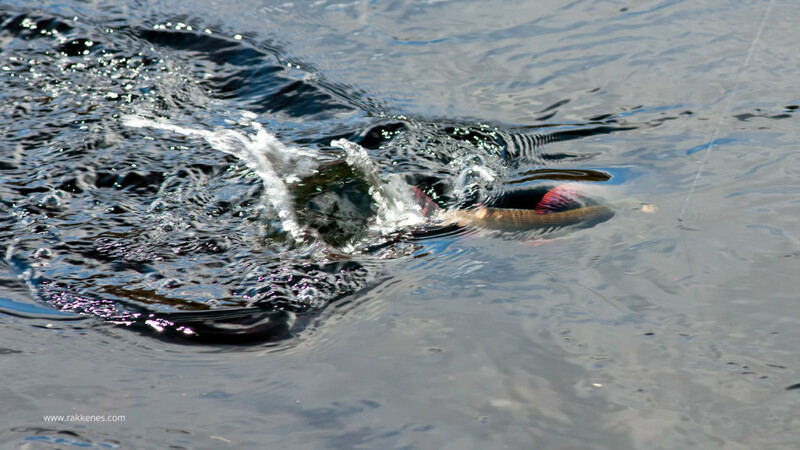 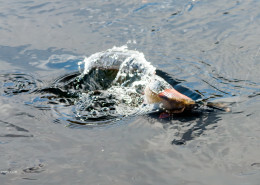 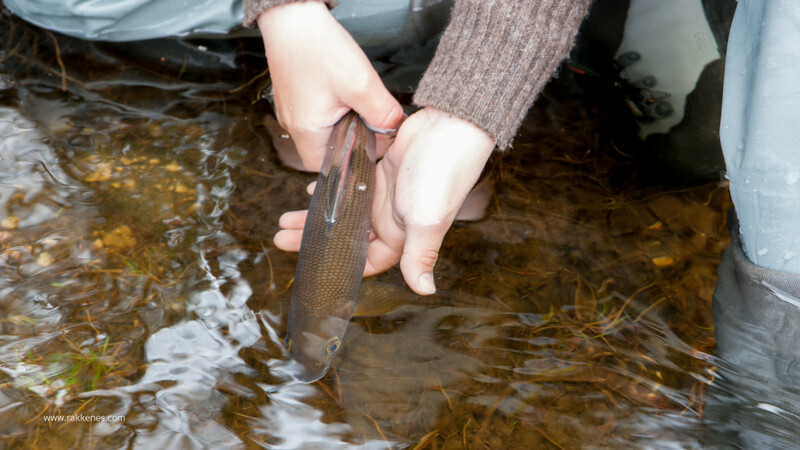 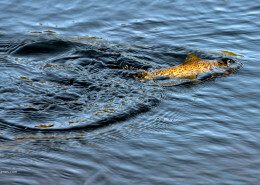 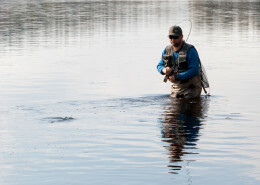 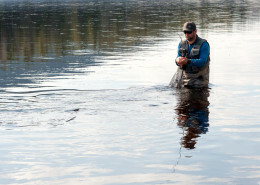 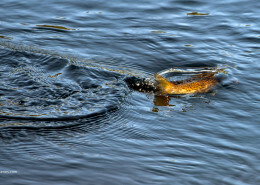 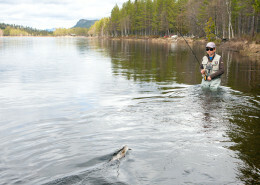 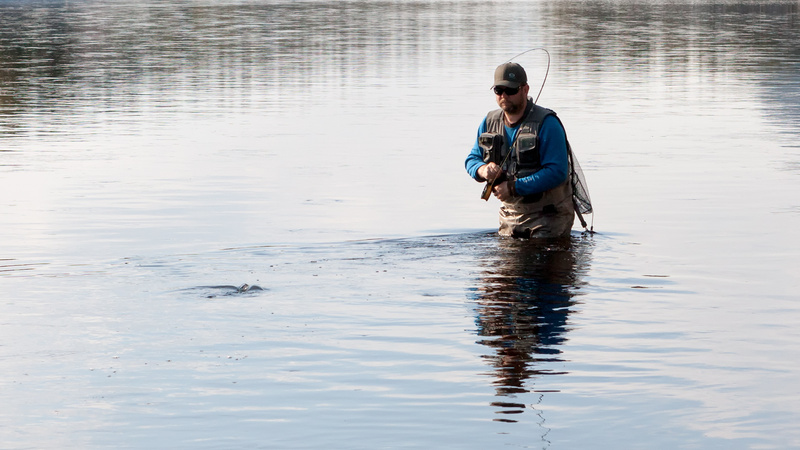 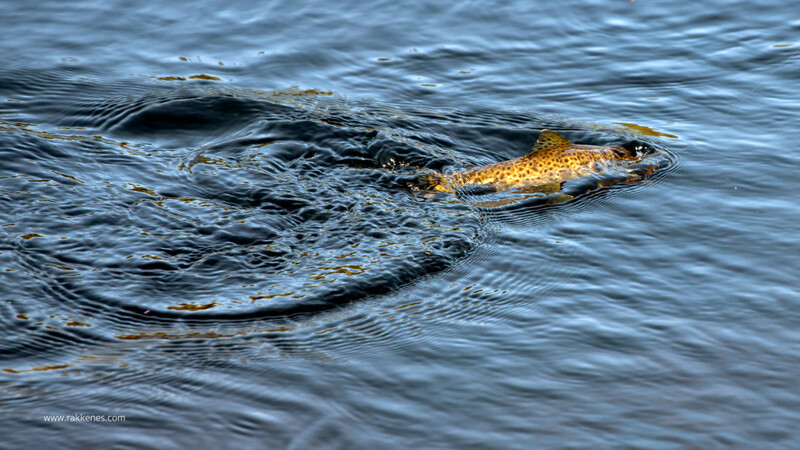 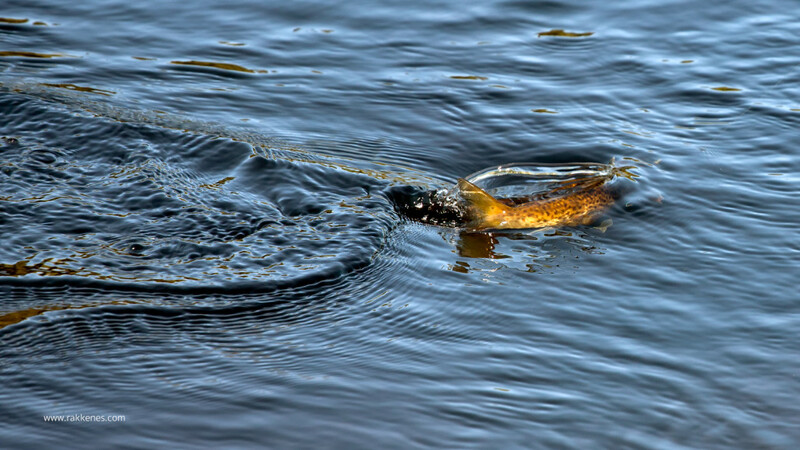 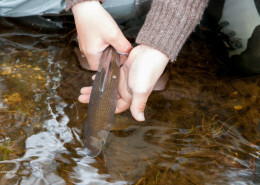 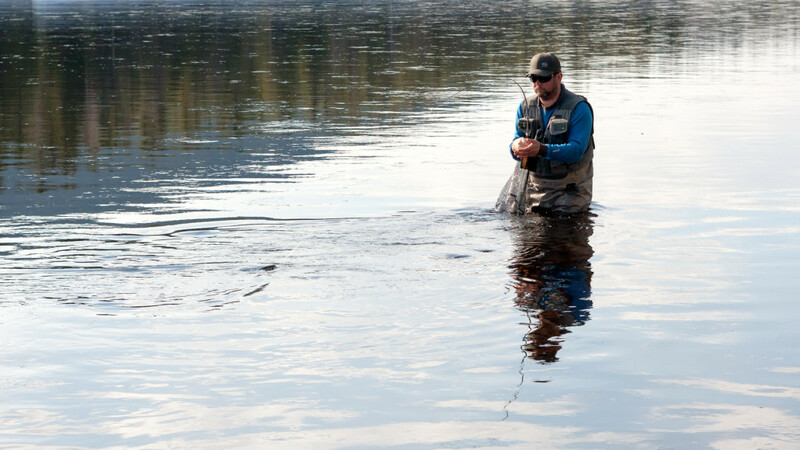 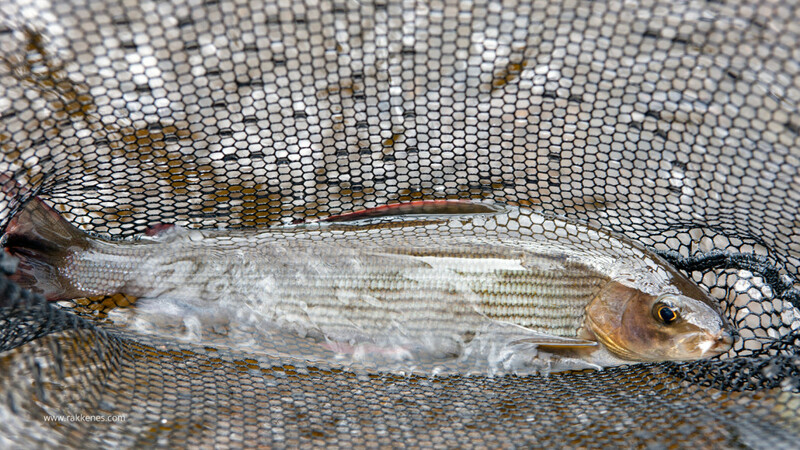 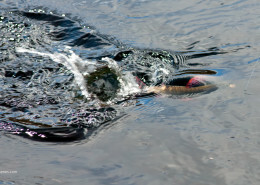 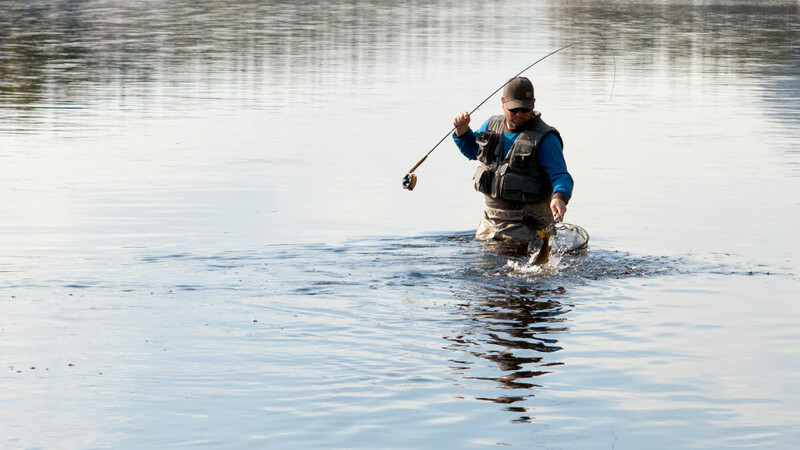 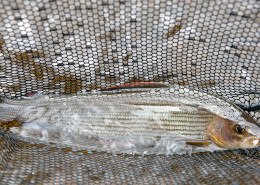 Flyfishing in May is early, but can be rewarding if you are persistent. 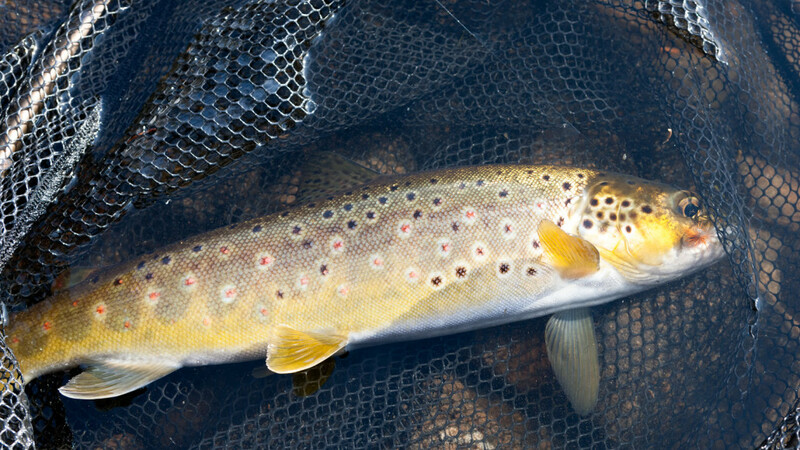 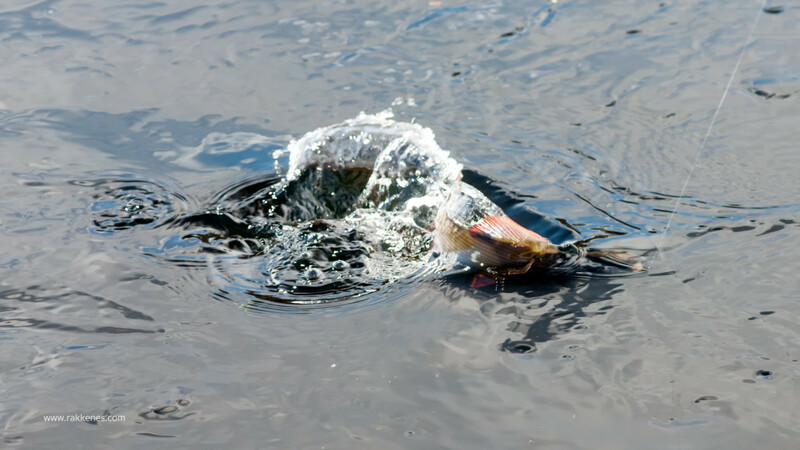 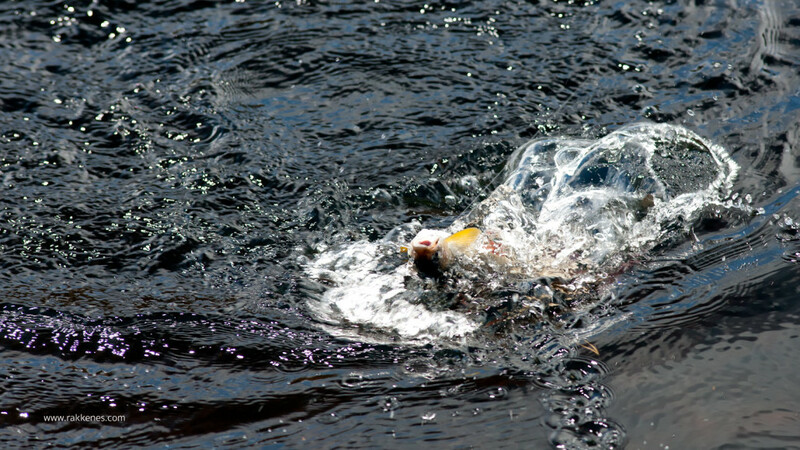 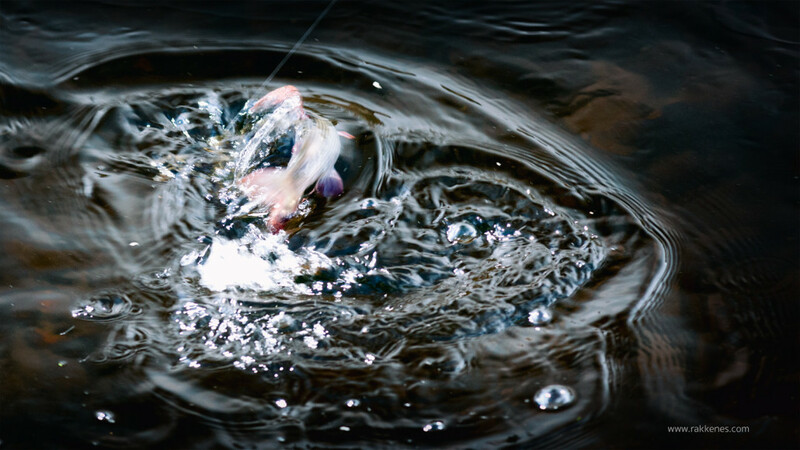 Clear and cold waters, unpredictable weather and water levels and difficult hatches is what meets the early angler that wants to go flyfhishing in May. 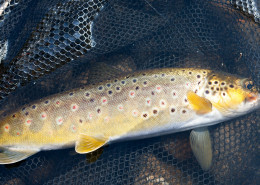 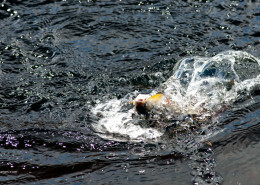 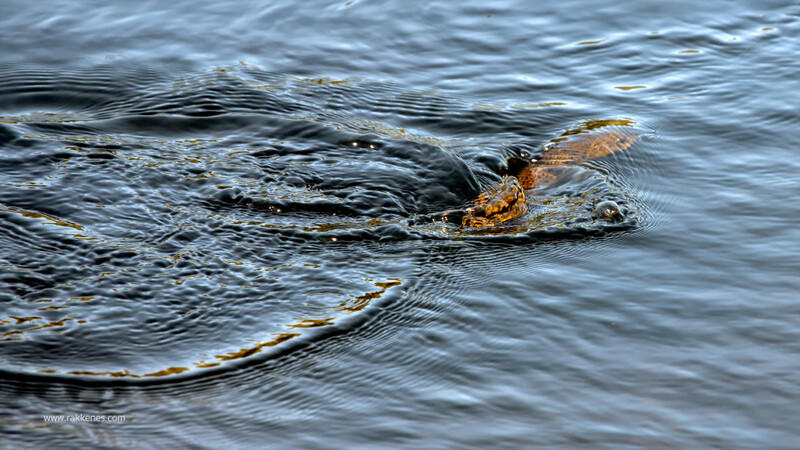 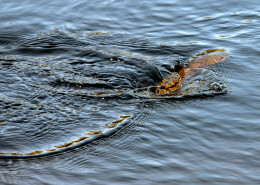 Here’s a portfolio – also read the article Stonefly and Caddis in May with suggestions on how approach the early season.